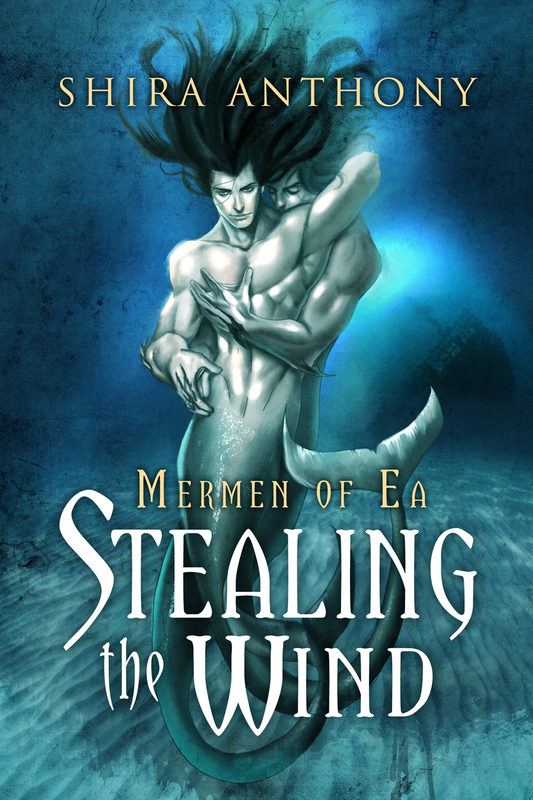 I’m over at Joyfully Jay‘s today, blogging about world building and Stealing the Wind! One lucky commenter on that post will win a $10 Dreamspinner Press gift certificate, so be sure to stop by and leave a message! This was such a wonderful story, I highly recommend it. There was a very dark two chapters that I had trouble reading, but it was worth it to finish this beautiful story. I am soooo looking forward to the next story in the series! Love a good character interview always (especially when the fourth wall is broken)!